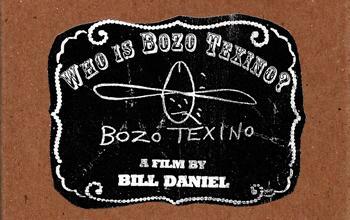 We now carry Who Is Bozo Texino , a Film By Daniel in the Lounge37 Store. We strongly suggest you purchase a copy before it sells out. 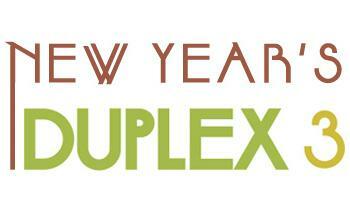 If you've never heard of it then check out the quote from Neil Young in our store.